Wow, I cannot believe that my last post was back in September. It’s unforgivable and will give myself a slap on the wrist for that. But, with the year a month away from being over, things here are going to change somewhat, starting with more blog posts, updating some of the galleries and some new ventures including the already live, There by Proxy . For those of you who aren’t aware, it’s another, alternative take on wedding photography which (hopefully), some of you will find amusing. 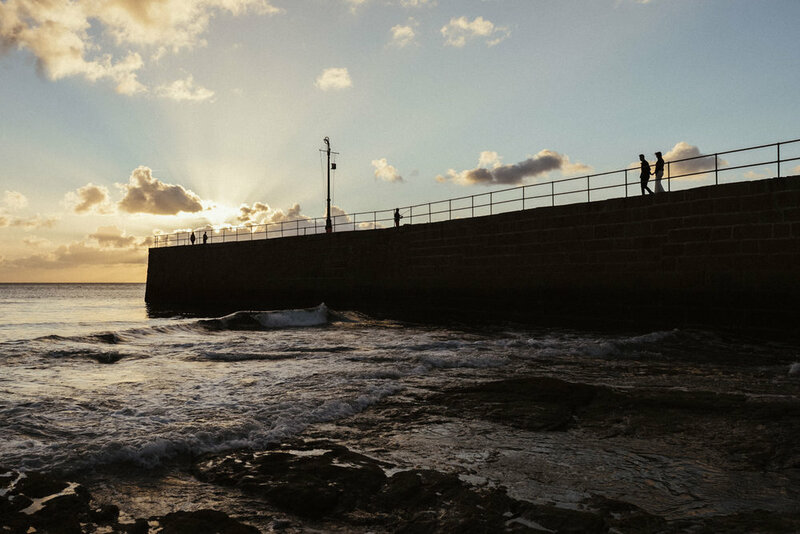 Here’s a pic from one of my last weddings of the year staring Emily and Ben having an autumnal stroll on the pier at Porthleven. I’m away for 5 months right now (currently in Thailand); away from the cold, away from the Christmas build up but I’ll be here to chat to…so, if you need anything at all, drop me an email. 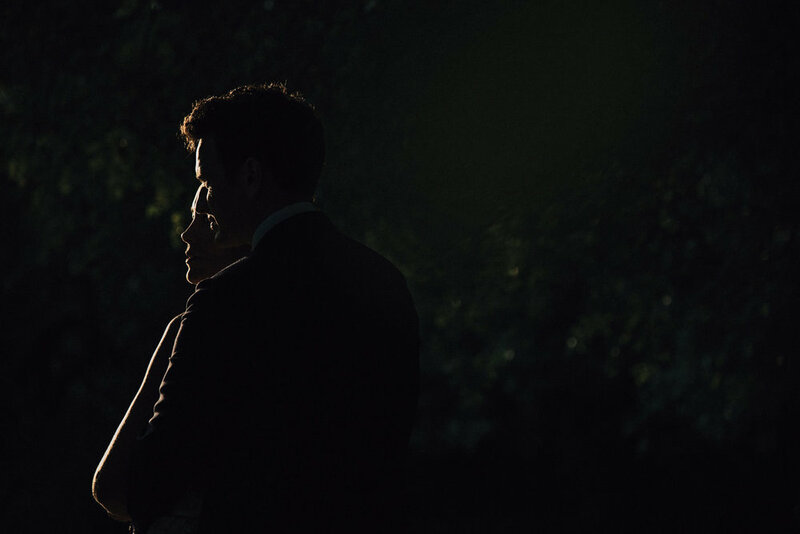 Kelly and Matt's wedding at Moreden Hall is an example of why I love wedding photography. It's a great feeling to have had the honour of shooting someone's big day, then there's the planning stage and building a picture with the couple of how their wedding will unfold - then there's the day itself. To complete the process, it's then a case of processing and colour correcting the images followed by the ordering prints and finally sending of their keep sake boxes. This is what I've just done for two of my wonderful couples. Here's a pic from Kelly and Matt's wedding at Moreden Hall.